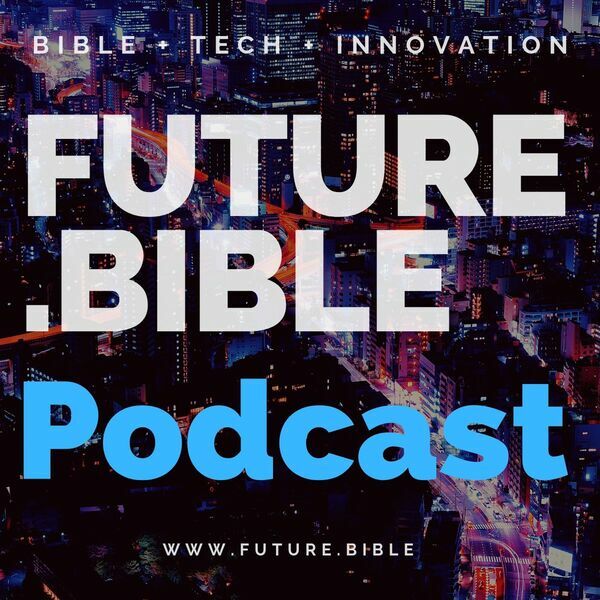 Tune in to this the most recent episode of our Future.Bible Podcast with our special guest, Robert Rouse. Robert is an air force academy graduate, former Tableau Zen master and analytics consultant who has spent years collecting, visualizing and sharing data about Biblical subjects. In this episode, Robert will discuss the project he is currently working on, the visualization of the data in the Bible. These visualizations include the family trees in the Bible and the maps of the places the characters have gone through. This will make it easier for the people to understand the genealogy and the important places mentioned in the Bible. Get to know more about Robert and his work through their website, viz.Bible/journeys. Also, if you listened all the way through the episode, you heard that you could win a free digital pass to FaithLeads.Tech conference! Just add a comment to this episode by 2/28/19 for a chance to win your free digital pass!